With December’s arrival, the Christmas season is officially underway—and Downtown Lynchburg is offering plenty of celebration to mark the occasion! For the truly ambitious, you can even make a whole day out of it if you want and then come back next weekend for more! Start with a morning visit to Santa at the market (make sure to enjoy some fresh pastries on your way out! ), then do some Christmas shopping for those last few items on your list, and next make your way to the Bluffwalk by late afternoon where you’ll find decorated trees and live music. For the evening, enjoy a nice dinner out, and then finish up your day with a holiday performance at the Academy. With so much to see and experience Downtown, you and your family are guaranteed to be feeling the holiday spirit. Not many things say Christmas spirit like a visit with Santa, and where better to see him than at the Mistletoe Market this Saturday from 10 a.m. to 2 p.m. Visits are complimentary and photos are available for download within the week on the Lynchburg Community Market blog page. While you’re there, pick up some local, homemade goods or treats, and try a horse drawn carriage ride (only $2 per person) before you leave. Find more information about special events this week and continued each December weekend here. You won’t want to miss the Christmas splendor all along the Bluffwalk this Saturday, December 2, when more than 20 trees, decorated by downtown businesses, will be waiting to greet you at the first annual Deck the Hills event. Take in the sights, cast a vote for your favorite tree, and be sure to indulge in some hot chocolate and decadent treats available on site while live chorales and musicians fill the air with familiar carols. Running from 4 to 8 p.m., you’ll have plenty of time to stop by in between shopping or before dinner at any of several nearby restaurants. Stop by the Craddock Terry Hotel around 7 p.m. for the official tree lighting! 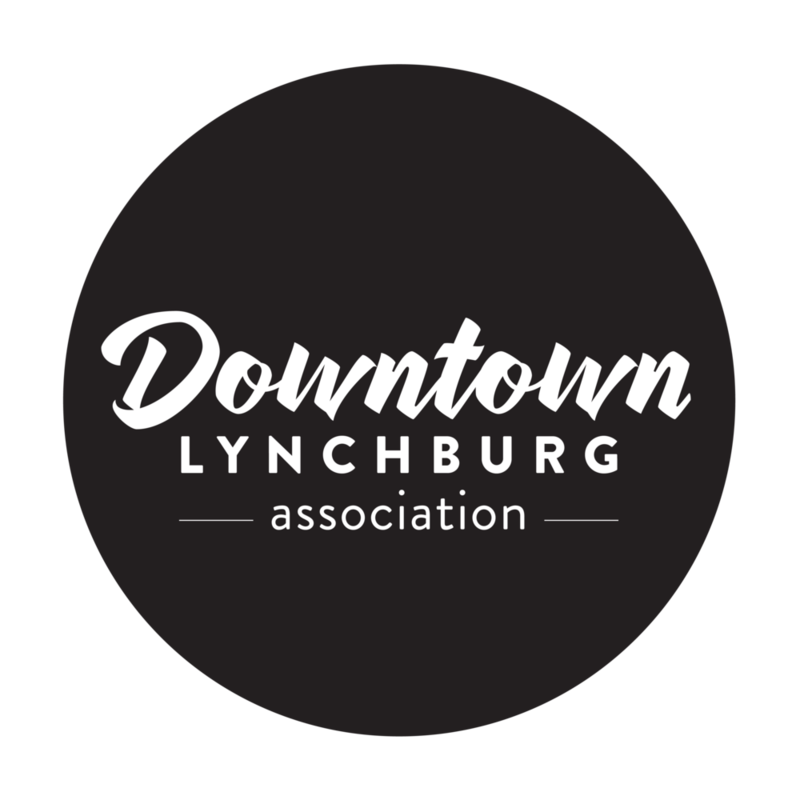 More information can be found on the Downtown Lynchburg Association’s event page. If it’s the thought that counts, than aim for the most thoughtful, unique gifts you can by shopping in Downtown Lynchburg where you can find something for everyone. Dozens of local stores provide lots of inspiration, from handmade pottery, candles, and furniture to bikes, skateboards, antiques, and clothing. Plus, you have more than a dozen restaurants, bakeries, and specialty stores (think truffles, infused oils, and personalized cookies) to purchase gift certificates from—now those would make for some surprising stocking stuffers! Be sure to visit our complete list of retail options so you don’t miss anything! Whether or not you’re already familiar with the fateful story of Jim and Della in “The Gifts of the Magi,” you are sure to appreciate this heartfelt musical based on O. Henry’s famous short story of the same title. In a modern world often plagued by materialism, this story set in the early 1900s is a great reminder of what—and who—matters most during the holidays. Buy your tickets online for shows in the Academy’s Warehouse Theatre from November 30 to December 3. >>> Bonus: Come back next weekend for a special screening of a Christmas classic—“Die Hard”—at the Academy Center of the Arts. This event promises to be one-of-a-kind with a movie-inspired cocktail and hors-d’oeuvres menu plus an 80s dance party immediately following the show! Tickets are only $35 online. And you will definitely want to see “A Christmas Carol” put on by Renaissance Theatre starting December 1. Revisit Tiny Tim, the Ghosts, and Scrooge himself in this classic tale about the importance of generosity and togetherness. Find more information at their event page and buy tickets online for show dates from December 1 through the 15. You won’t want to miss a pancake breakfast with Santa on December 9 at the Children’s Holiday Festival; sign up for one of the two offered sessions so you have a chance to take photos with Santa and make some holiday-themed crafts. Tickets also include all-day admission to Amazement Square!